You probably haven’t noticed that one thing missing from my race recaps are pictures of me running. The reason for that is simple; I look like a beast when mid-stride. I don’t mean “beast mode,” I mean “villagers with torches” beastly. However, this October, you can put your pitchforks away. 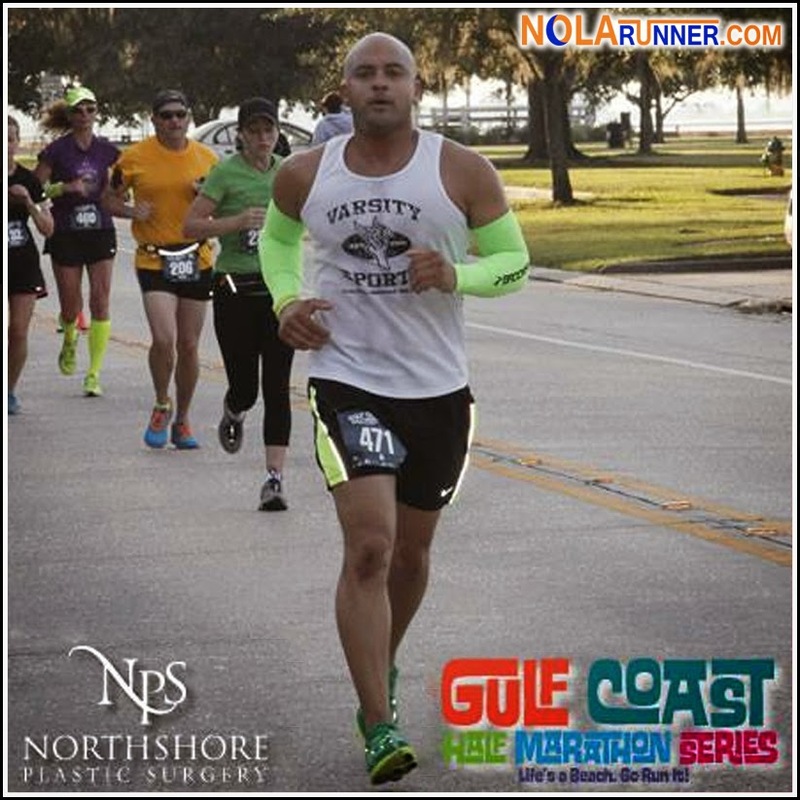 Yesterday, the Gulf Coast Half Marathon and 10 Miler announced that it has partnered up with Northshore Plastic Surgery to provide every runner of the October 19th race with free high-quality digital photography. That means no-more having to take selfies mid-run, no need to ask random strangers to take your photo, and more importantly no more sweating all over the lens and pictures coming out blurry. Northshore Plastic Surgery is doing everything it possibly can to make us look our best, even when running a half marathon! And yes, you did read that right. All of these pictures are going to be provided 100% FREE to runners in the days after the race. There won’t be any high prices for individual photos, and your Facebook profile pic won’t have PROOF watermarked across the middle of it. Each runner can expect 6-8 shots to be available to them for digital download soon after the event. Just be sure to wear your number in a very visible location so you can easily be identified by photographers when sorting the images. If this free photo opportunity wasn’t enough to peak your interest in running the Gulf Coast Half Marathon, maybe a $20 discount on race registration would make it even more enticing. Use the code “NOLArunner” when you register HERE BEFORE September 28th, and get that great discount for the race. The Gulf Coast Half Marathon and 10 Miler powered by Varsity Sports has multiple exciting announcements over the next several weeks, and they've asked me to help share news as it’s made available. While you’re waiting to hear about what’s new, check out my recap from the 2013 race HERE! As always, while race organizers may provide info and / or a comp race entry for me to cover local events, the views and honest opinions I express here on NOLArunner.com and on my various social media accounts are my own.